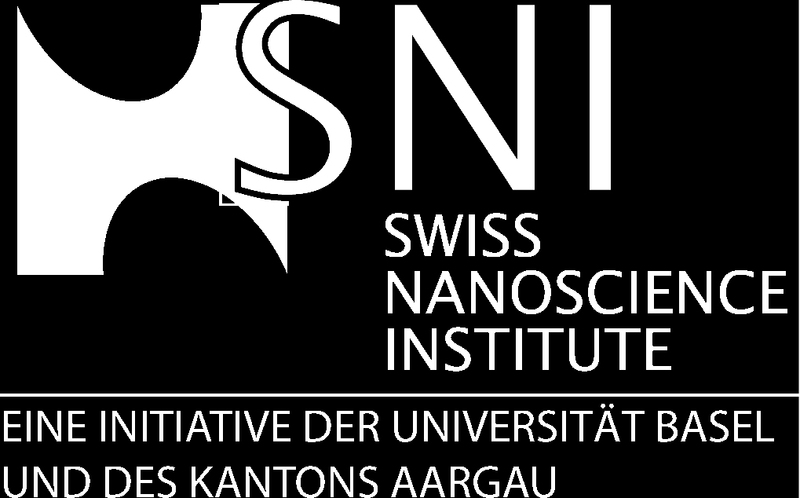 You may download the SNI-Logo from this page. The new Logo is b/w only. You may use it as “black on white”, “white on black” or “white on transparent”.